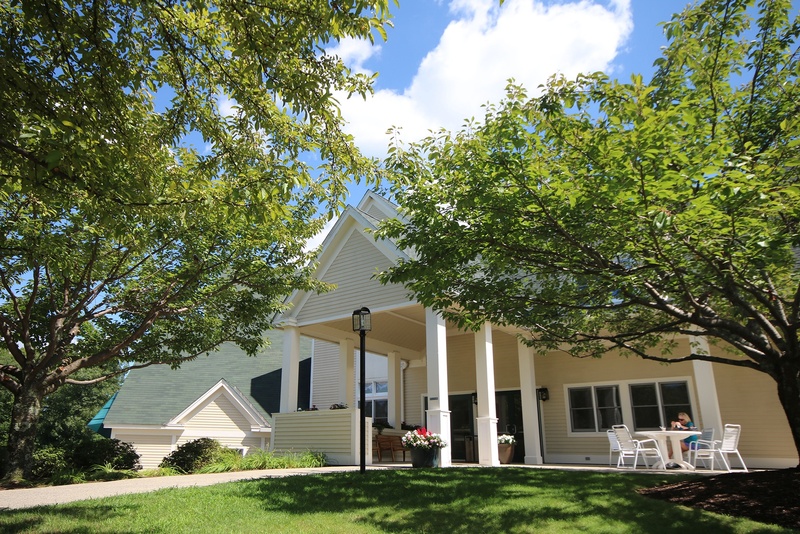 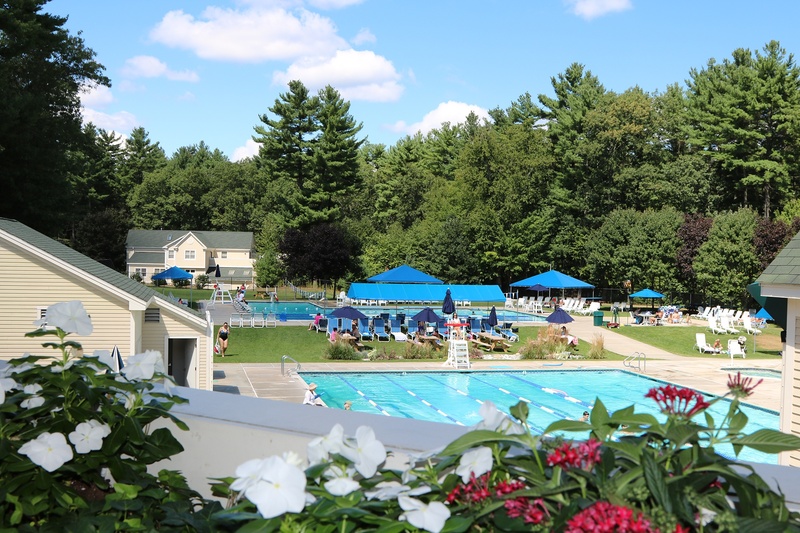 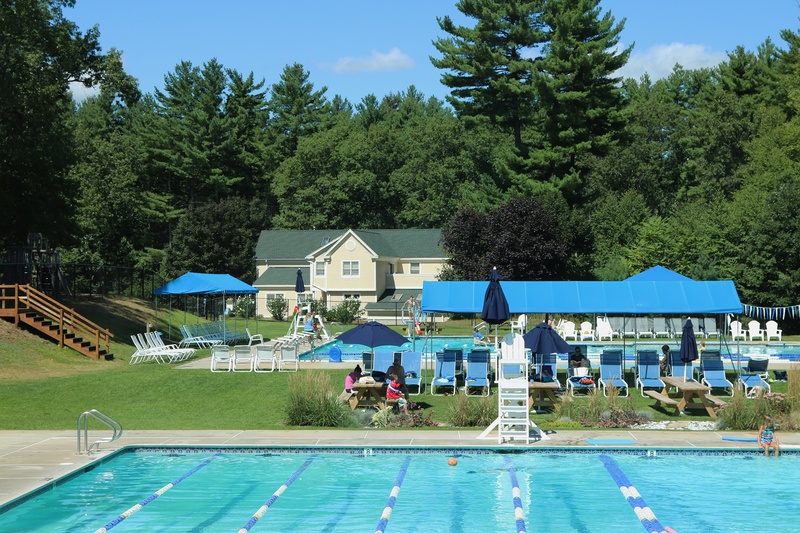 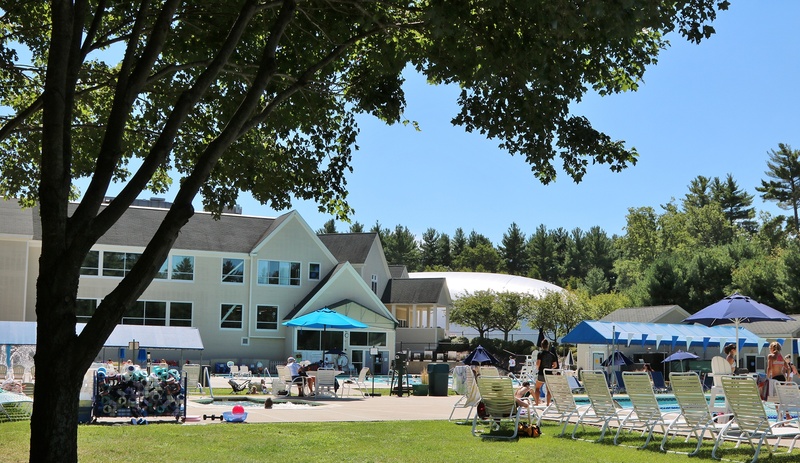 The Thoreau Club offers state-of-the-art fitness and recreational facilities on a 50-acre wooded site. 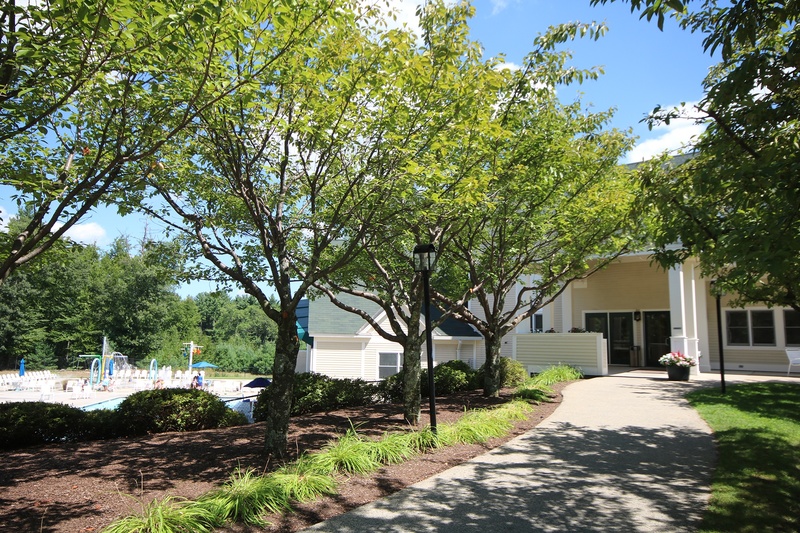 Maugel designed buildings for swimming and tennis functions, a fitness center, a summer camp, and a banquet hall. 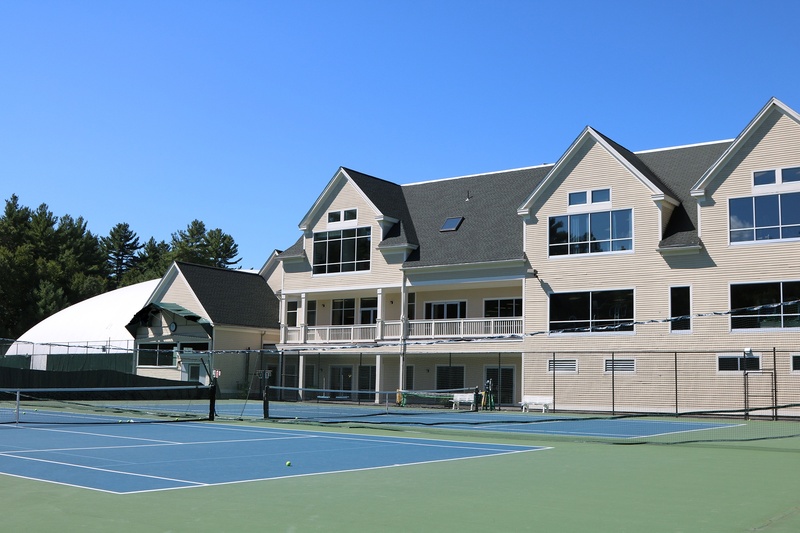 In a later phase, Maugel also designed a 25,000 SF addition which was built without disturbance to the existing operations at the club.